Willem Baptist (1979) is a filmmaker based in Rotterdam – The Netherlands. He directs creative documentaries and fiction. He has writen for himself, sometimes for others and is a producer and creative consultant as well. He is an alumnus of the Berlinale Talent Campus, IDFA Workshop, IFFR Cinemart – Young Producers Lab and graduated from The Willem de Kooning School of the Arts in 2009. His work has screened in competition at such festivals as IDFA, HotDocs, Rotterdam IFFR, Toronto TIFF, Karlovy Vary, BFI London, AFI Docs, Slamdance and many others. His acclaimed youth documentary I’M NEVER AFRAID! (2010) screened at 100+ film festivals worldwide and won 6 international awards including the KINDERKAST JURY AWARD at 25th Cinekid, GOLDEN GATE AWARD at 55th San Francisco International Film Festival and the Grand Jury Prize at 36th Atlanta Film Festival as well as nominated for Best Children Production by Institute for Sound & Image. His documentary WILD BOAR (2013) was shortlist nominated for a GOUDEN KALF at the Netherlands Film Festival, awarded at Visions Du Réel in Switserland and nominated at Karlovy Vary. He is one of the founders of production company Kaliber Film but left the company in 2013. 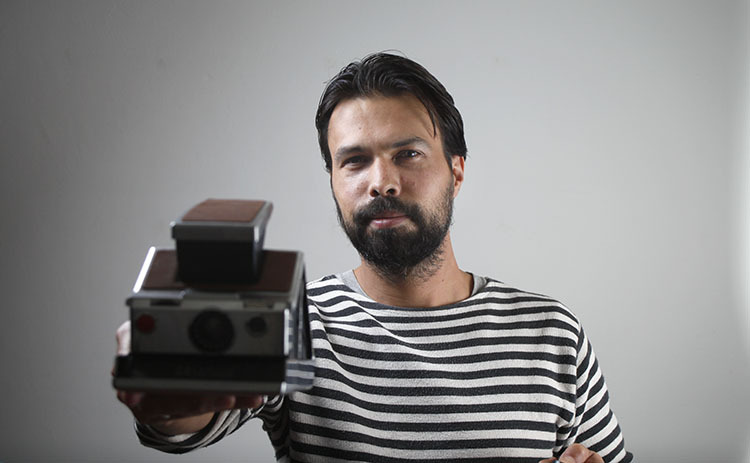 Curently he serves as advisor for the Dutch Cultural Media Fund, works as creative producer at Tangerine Tree and directs episodes of the IKON youth documentary series Mensjesrechten/Just Kids which was awarded a Cinekid GOLDEN KINDER KAST AWARD for Best Dutch Television production.